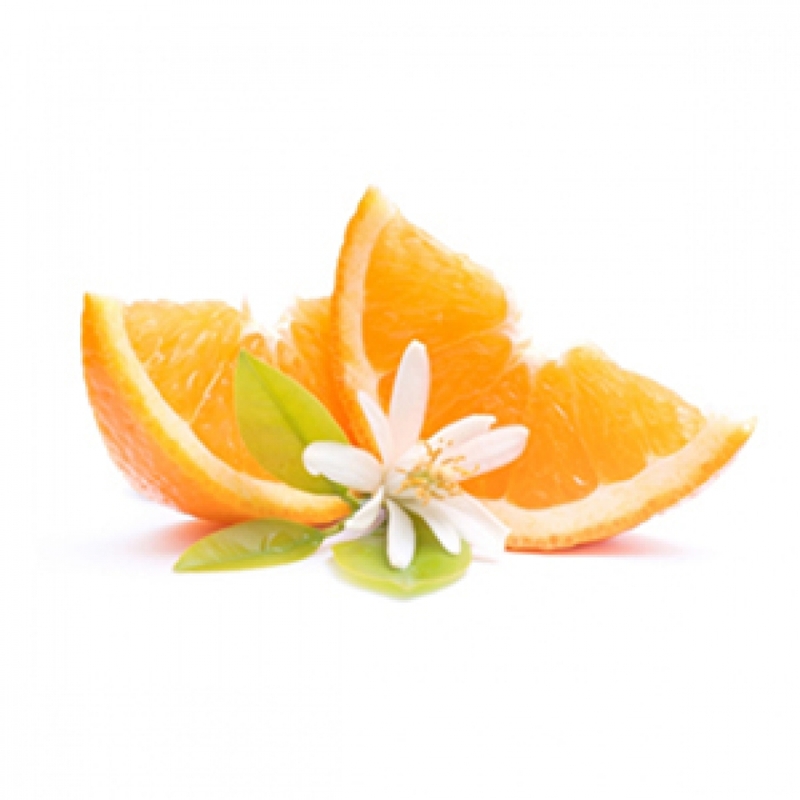 Orange / Neroli Water - Amphora Aromatics Ltd – Supplier of pure essential oils and aromatherapy Products. The fantastic reviving, stimulating and uplifting properties and lovely citrus odour of Orange essential oil are made even easier to experience in this beautiful floral water. A lovely water to spritz in the face for a moment of serenity. It works well with all skin types and makes a great toner for combination skin.